NIS RESTORATION is a division of Neighborhood Insurance Services, Inc.
We have licensed and insured technicians. We take pride in our work and assure you 100% satisfaction. Call us 24/7 for all your damage and restoration needs. Our team of technicians offers the best flood and water damage restoration services to help you with your water damage repair - fast! We offer 24/7 emergency service. 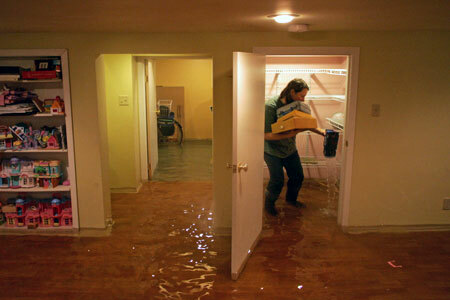 You can rest assured that the technician responding to your water damage problem is licensed, bonded and insured. NIS Restoration water damage service is conveniently available 24 hours a day, 7 days a week to fix water damage as soon as it happens. Studies have shown that home and basement water damage that is treated within 48 hours is far less likely to have mold and mildew problems occur after the fact. Water damage cleaning that is attended to even sooner than that is proven to help significantly reduce restoration costs and further minimize property damage. 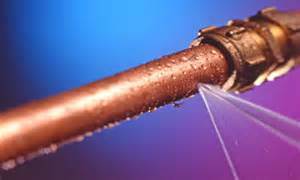 Repairing water damage means more than simply extracting the water and airing out the space. NIS Restoration ensures that after all excess water is extracted, professional sanitation and deodorization techniques are used to decontaminate the affected areas. 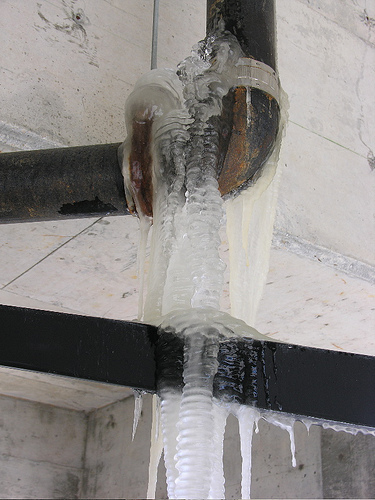 We offer emergency water extraction to stop the leak and repair flood damage fast. 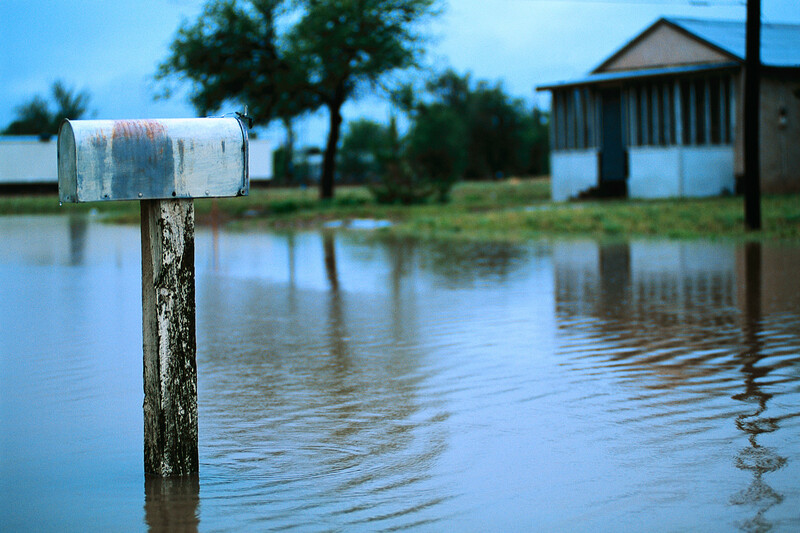 Experiencing a flood is a devastating event. The quality of the cleanup and restorative service you use can mean the difference between saving valuable possessions and losing them. All of our technicians truly care and will help you not only repair property damage, but also help you salvage any possessions that may have been damaged in the flood. Call NIS Restoration to repair your home and property now. Let our water damage service help you get your life back in order after a water damage emergency or flood. We also repair, replace and reinstall pipes, drywall, insulation, cabinets, lighting, carpet, flooring, doors, trim, etc. to restore your property. We paint and treat walls, ceilings, doors and trim with water stain paint. We also sanitize and provide mold prevention. Call NIS Restoration, the flood water damage technicians, today!